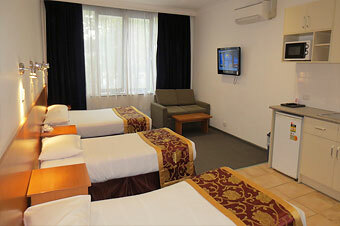 Flagstaff City Inn is located a 2-minute walk from beautiful Flagstaff Garden. 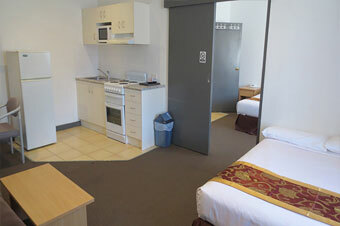 It is only 700 metres from the interstate Spencer Street train and bus terminal, with direct airport transfers available. 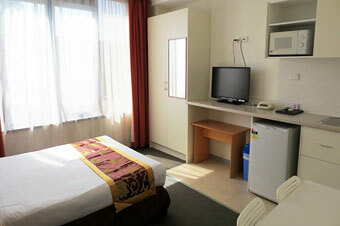 Situated in the central business district, on the fringe of the city centre, Flagstaff City Inn Melbourne is only 20 minutes' drive from the airport. 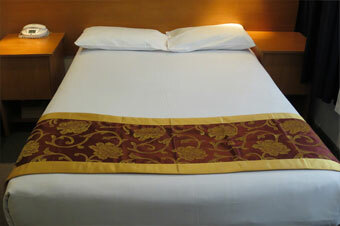 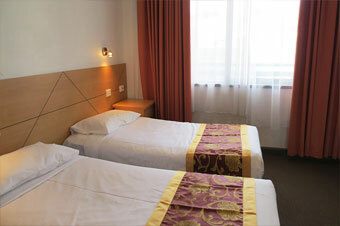 Flagstaff City Inn offers very comfortable and affordable accommodation, ranging from single suites to two room suites. 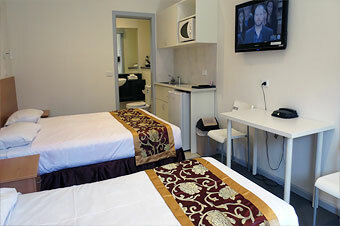 Most rooms open onto a delightful, spacious courtyard, which is a rare luxury in Melbourne's city centre.